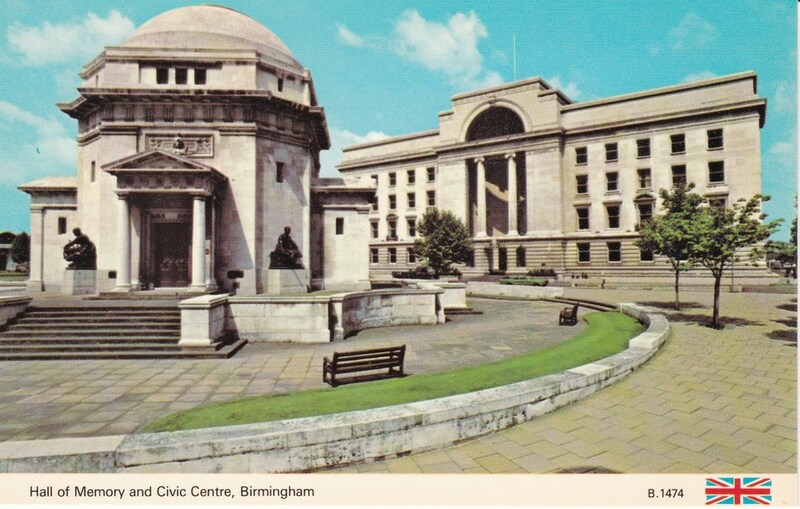 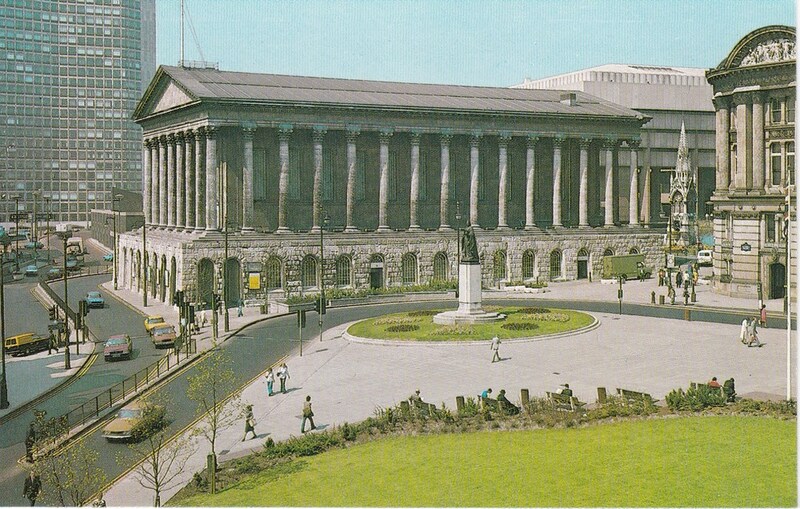 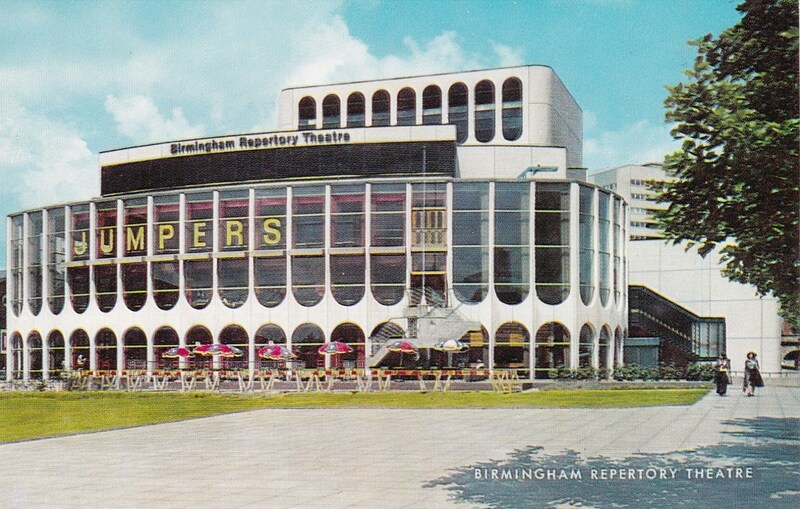 Earlier in the year we published 'Postcards Part 1' on the Brumpic site and it turned out to be one of the most viewed articles we'd ever done. 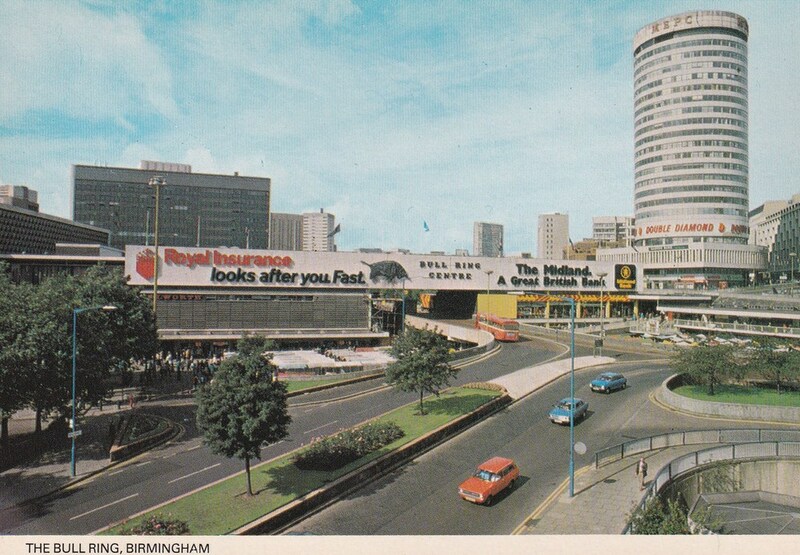 The follow-up posts on our social media accounts reinforced what we had always thought, that you lot are a bunch of nostalgic loons who would still buy these postcards today should they be easily available! 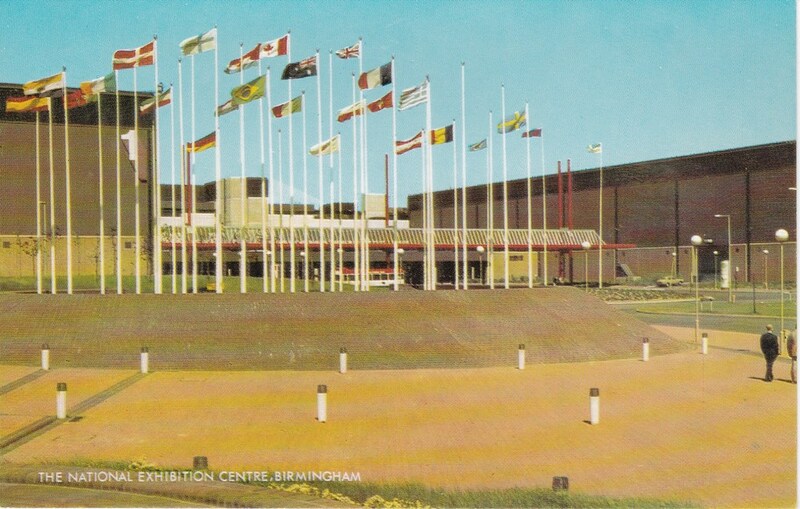 This particular collection came from a Brummie exiled in California, who pines every day for the Bullring and the Rotunda.